New sapphire guide helps consumers understand the value of their sapphire jewelry. LOS ANGELES, CA, February 12, 2019 /24-7PressRelease/ — Diamond Estate has published an in-depth guide to help sellers of second-hand sapphire jewelry understand the value of their gemstones. In recent years, the selling of old diamond jewelry has become increasingly popular — especially diamond engagement rings after a divorce and inherited pieces. However, the selling of sapphire jewelry is more complicated than selling a diamond ring. With sapphires, color becomes a leading factor in evaluating how much your sapphire jewelry is worth, and smart sellers need to become fluent in terms such as: saturation, hue, and tone. Not to mention, understanding the importance of clarity and cut, treated vs. non-treated sapphires, and the origin of the precious gemstone (i.e. where the sapphire was mined). Fortunately, sellers now have an easy to understand guide to help them understand how valuable their sapphire jewelry is. 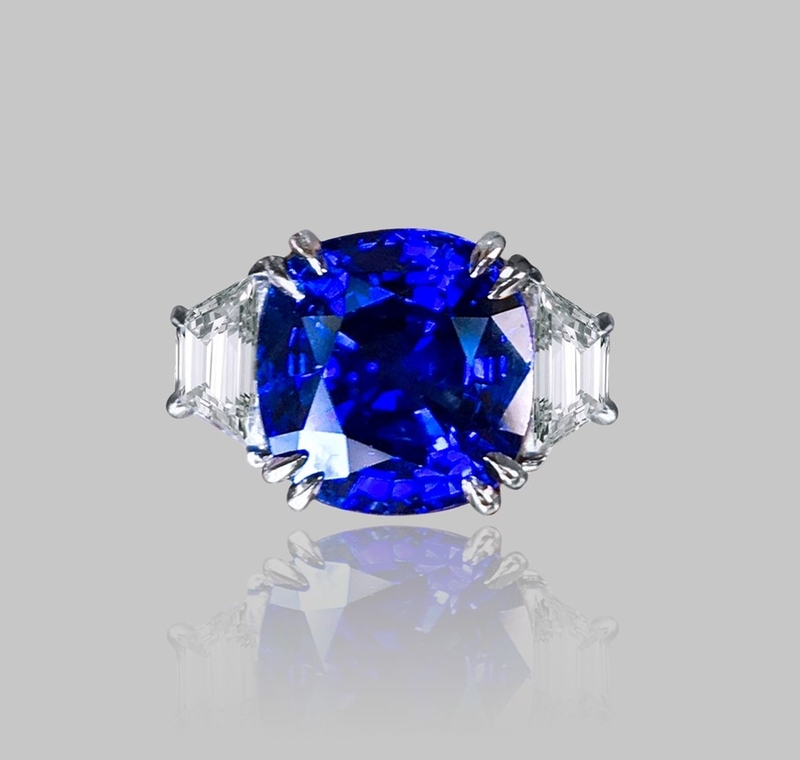 Written by Fletcher Blackburn, a senior buyer at Diamond Estate, and GIA trained industry veteran, this new sapphire guide not only explains the technical aspects of sapphires, but helps sellers understand retail pricing and how a jewelry buyer will arrive at a cash offer for their item. Blackburn manages the Los Angeles office of Diamond Estate, and thus regularly gets an opportunity to deal with extraordinary sapphire jewelry, as well as interact with clients and potential clients who are unsure how valuable their item is on the second-hand estate jewelry market. To read Fletcher Blackburn’s sapphire guide for sellers, please go to: Gemstone Guides: Selling Sapphire Jewelry.